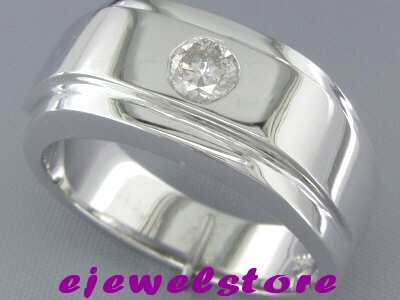 0.46 Carats (near 1/2ct) Round Brilliant Cut G-H, Near Colourless. 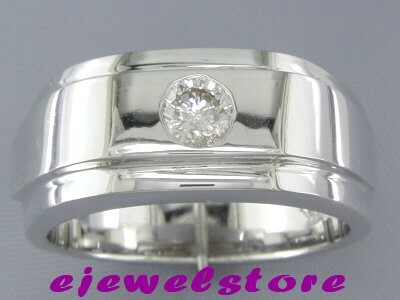 SI3/I1, near eye clean Genuine Quality Diamond set in 14CT white Gold (13.4 Grams). Nice & Sleek design.